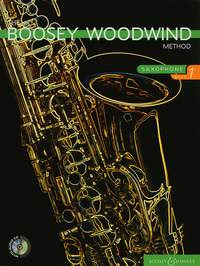 The Boosey Woodwind & Brass Method is designed to be used in lessons and when you play your instrument between lessons. To get the most out of the book, work through it with your teacher, playing the music and doing the activities. 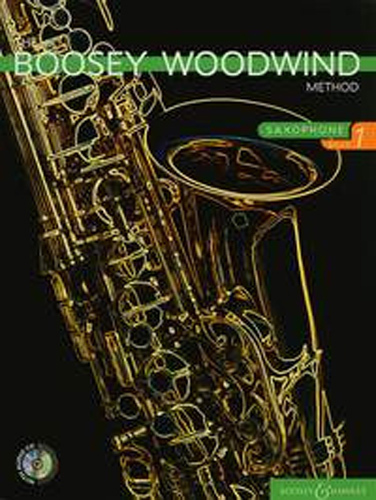 The CD will help you between lessons - it contains performances and backing tracks of most of the pieces in the book, as well as listening activities.